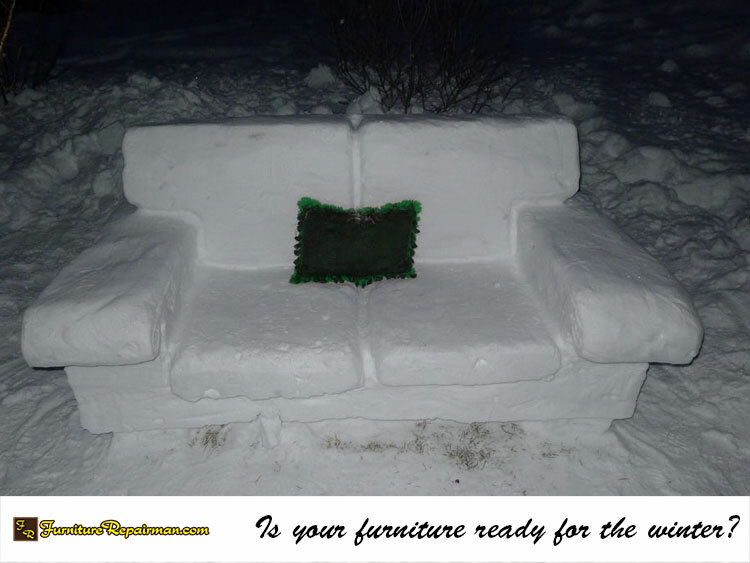 Home/Blog/Is Your Household Furniture Prepared For The New England Winter? 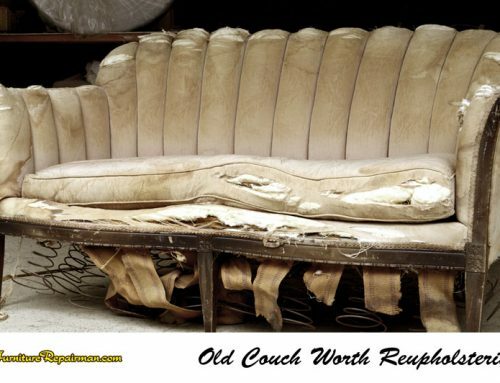 furniturerepairman.com here with some advice to keep your furniture warm and inviting for the winter! Keeping your furniture warm and inviting during the winter months. Up here in the Northeast, winter means a lot of time spent in the house. Being certain that your household furniture is prepared for the winter months will help you be sure that you and your family have a comfortable place to keep warm (and chill out! ) until the warmer weather comes back around. Snuggling up on your favorite sofa or kicking back in your favorite recliner for a game feels like home after coming inside from the bitter cold. Plus, we all know that your dining room table and chairs are needed to seat your guests for the upcoming holiday dinners. So if your dining furniture is scratched or worn, or your couch stuffing is seeming a bit lackluster, now may be a good time to repair your furniture. 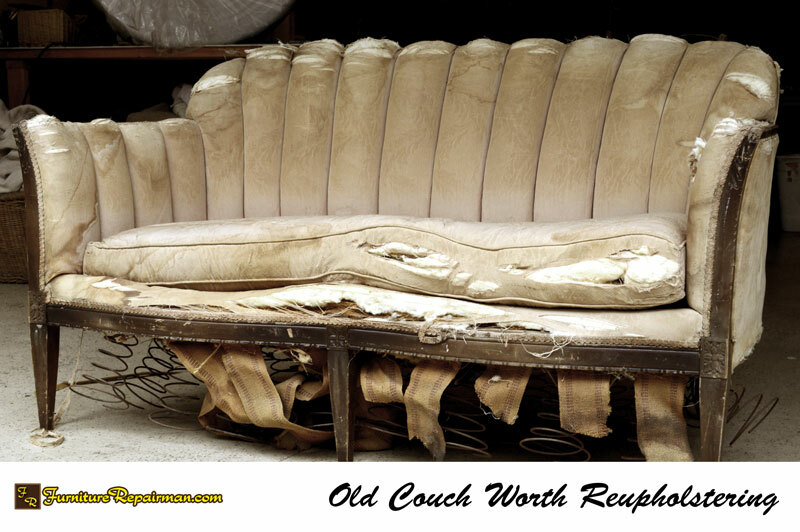 Small tears are your chance to get your flat cushions restuffed or reupholstered! Keeping your furniture clean and protected from snowy clothes and winter treats. After coming in from the frigid outdoors in New England, I know that I enjoy snuggling on my couch with a cup of tea and my kids. 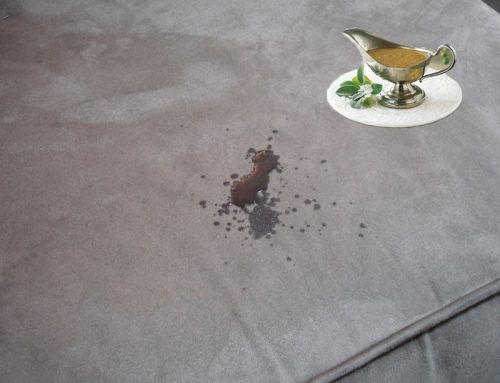 Sometimes this leads to kids wet/muddy clothes and coffee or cocoa spilled on your furniture.You can apply a furniture protection spray to help prevent or at least minimize future stains on your fabric. One of my favorite things about the holiday season is big meals with the family. Rather than just throwing a table cloth on your scratched up table, or covers on your dining chairs, some touch up pens from furniturerepairman.com/store can get your furniture looking good. You’ll be amazed at how you can make chips, dents, cracks and scratches from your wooden tables and chairs disappear! Touch ups like these can be done for entire dining set, hard wood or soft and and most often, right in your home! 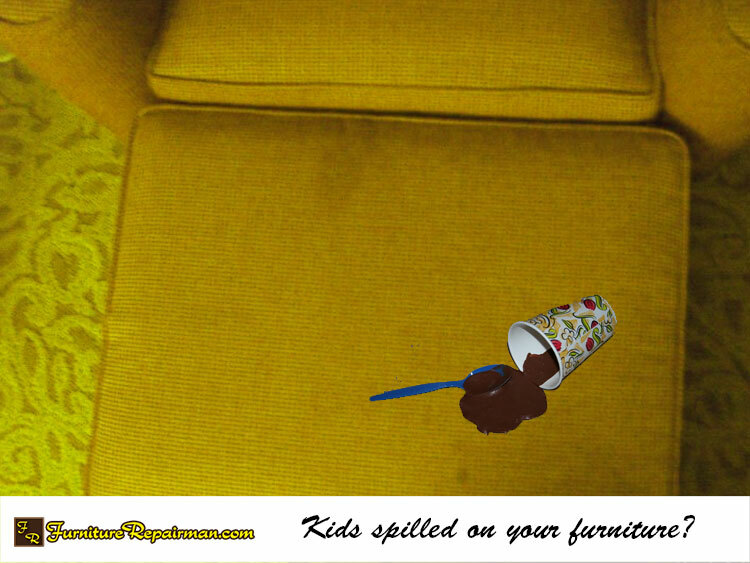 Your family will think you purchased new furniture! Here at FurnitureRepairman. com, making your furniture look and work better is our specialty. 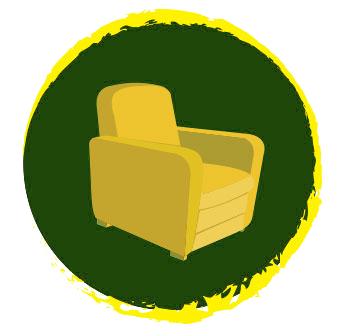 If you are interested in touching up your furniture for the upcoming holidays, just give us a shout.